The Weber PH has been my go-to razor for many months. I find it adequately aggressive and non irritating. I paired it with a titainium Jurgen Hempel handle. It just performs well for me. So I’ve now acquired a Timeless SB .95. And, its impressed me after only one shave. As most know, its far heavier. I beleive the weight contributes to the VERY smooth shave I got. Will the Timeless take daily driver status from the Weber? I don’t know yet. Stay tuned. Weber was a very smooth shaving razor , a shame they didn’t keep producing them. Keep us updated. The Weber PH was my daily driver for 3+ years. REally enjoyed it. Curious to see how the Timeless compares in your view. I have a Blackbird on the way. I'm assuming its more aggressive, but we'll see. (11-04-2017, 04:40 PM)MaxP Wrote: The Weber PH has been my go-to razor for many months. I find it adequately aggressive and non irritating. I paired it with a titainium Jurgen Hempel handle. It just performs well for me. I have both baseplates coming in machined finish. Looking forward to trying them. (11-05-2017, 07:43 AM)wreck | fish Wrote: I have both baseplates coming in machined finish. Looking forward to trying them. I'll be receiving the OC plate (already own SB)... machined finish, as well. +1, but my Weber is the DLC. I sold my zamak Weber as I could not face the day when it "bit the dust," something the Timeless will never do. Unfortunately, I have already returned my Timeless .68 & .95 and still have my Weber DLCS. Weber razors were never made of zamak. They were/are stainless steel. I've tried almost everything as far as razors are concerned both DE and SE and my Webers (DLC, ARC and HP) are all still safely in my den while nearly everything else has been passed along. 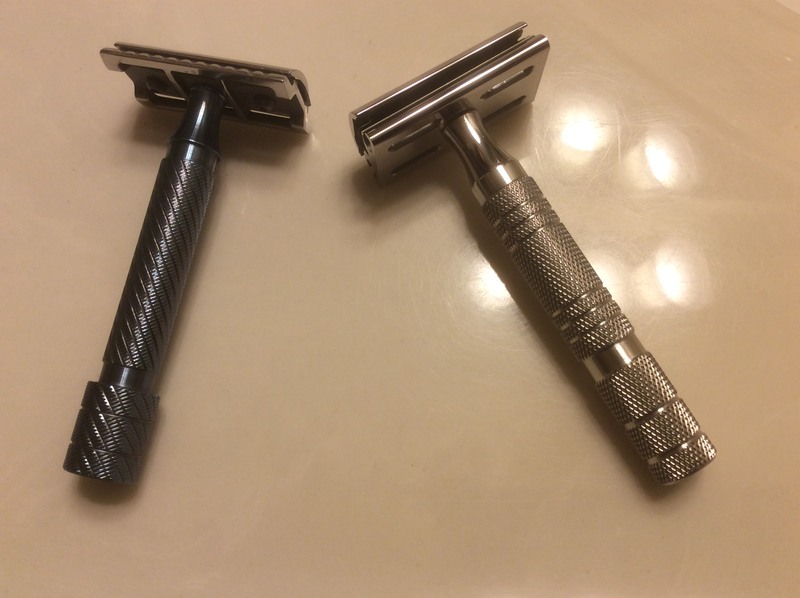 I do agree that the fit and finish of Weber razors could be improved upon, but for my preferences I don't think you can improve upon the shave they provide, especially when paired with a Wizamet Super Iridium. 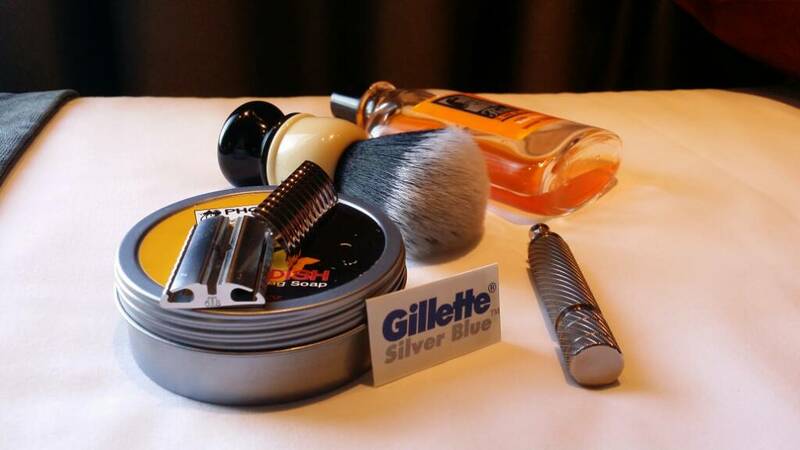 Perfect shave every time. Weber is very smooth , I’m revisiting the feather razor soon to see if I can get a similiar shave experience. How do I get this egg off my face? (11-06-2017, 03:37 PM)jackgoldman123 Wrote: How do I get this egg off my face? No harm no foul! The underside of the webers are a little deceiving since they are unpolished, so it does have an odd, not SS look! Oh do I have sellers remorse!